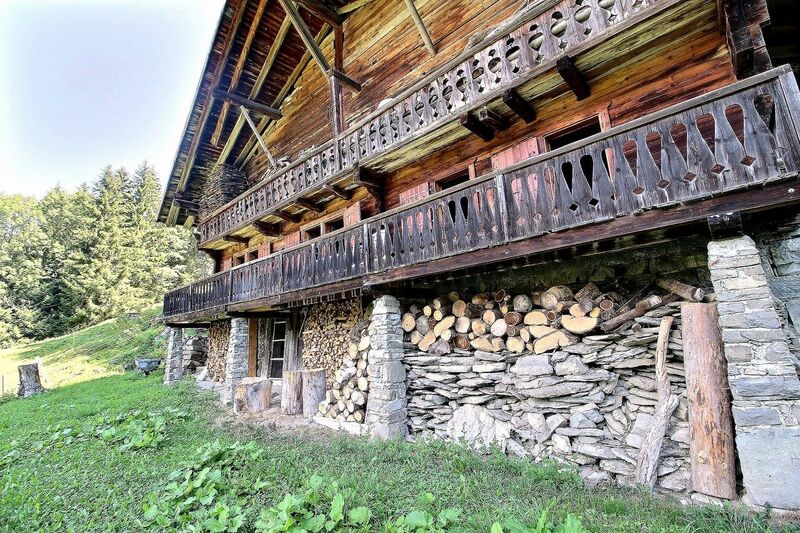 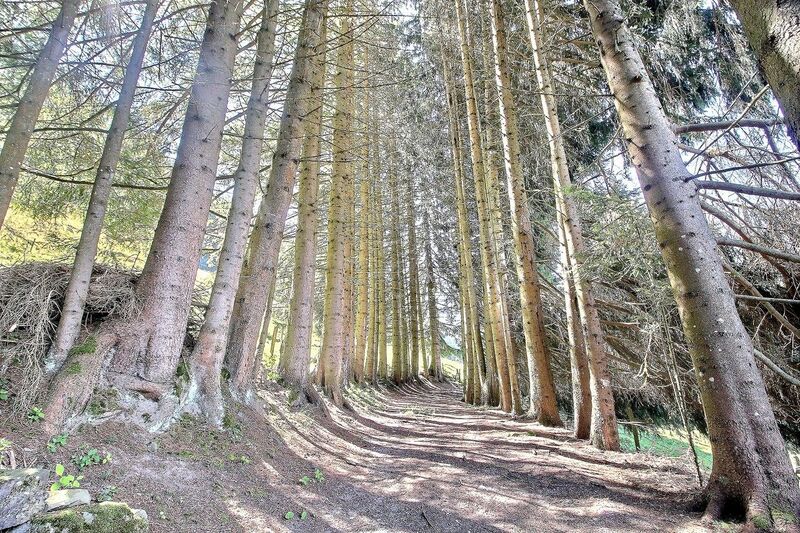 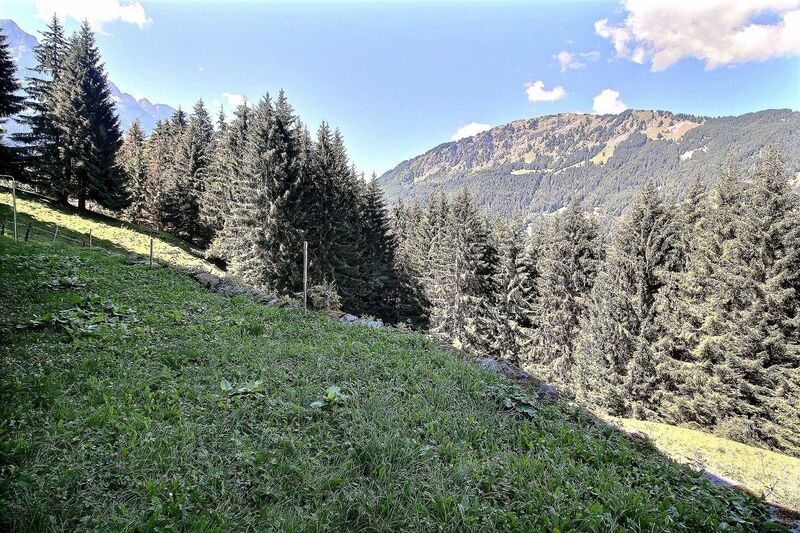 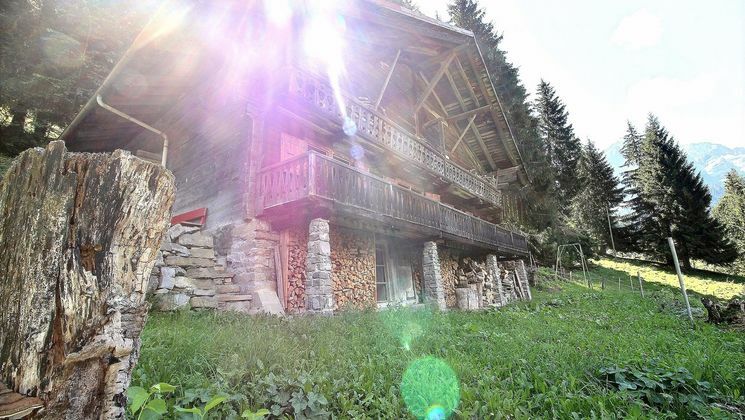 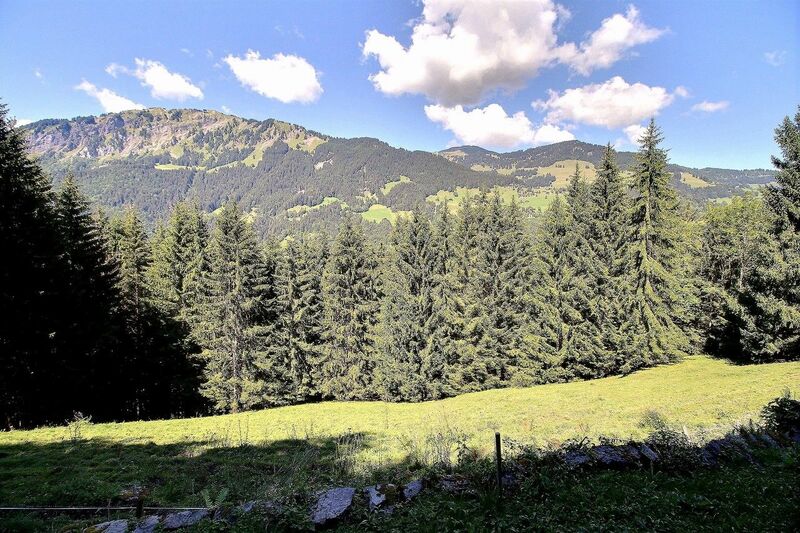 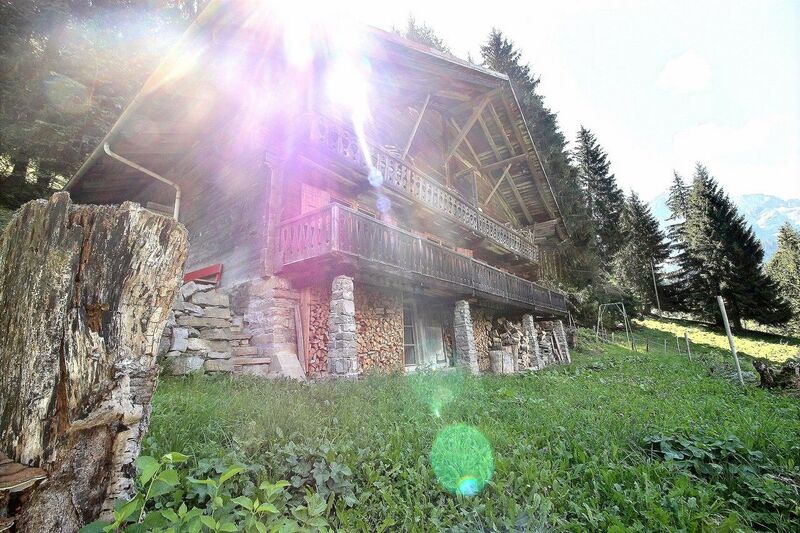 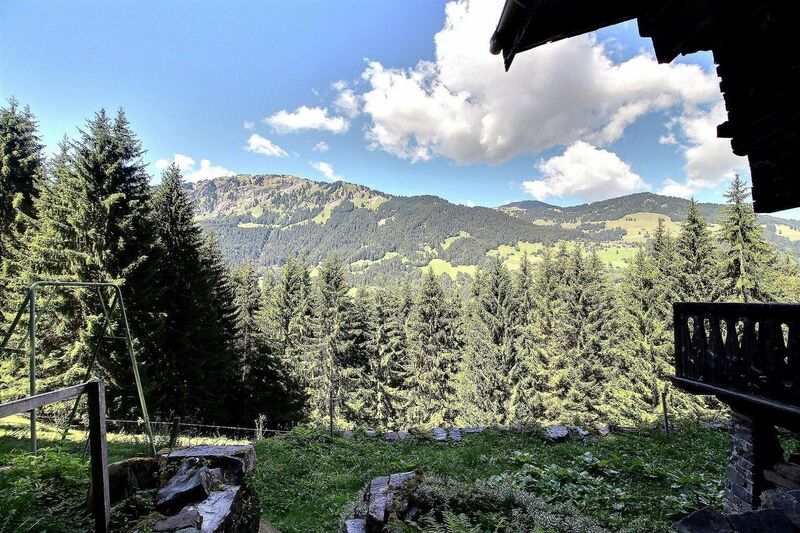 Champéry-Avanthay Immobilier- This beautiful domain, true Champérolain jewel totalling a little less than 15'000m2 of virgin land is nestled opposite Champéry under the majestic Dents-du-Midi, at the place called "Les Rives". 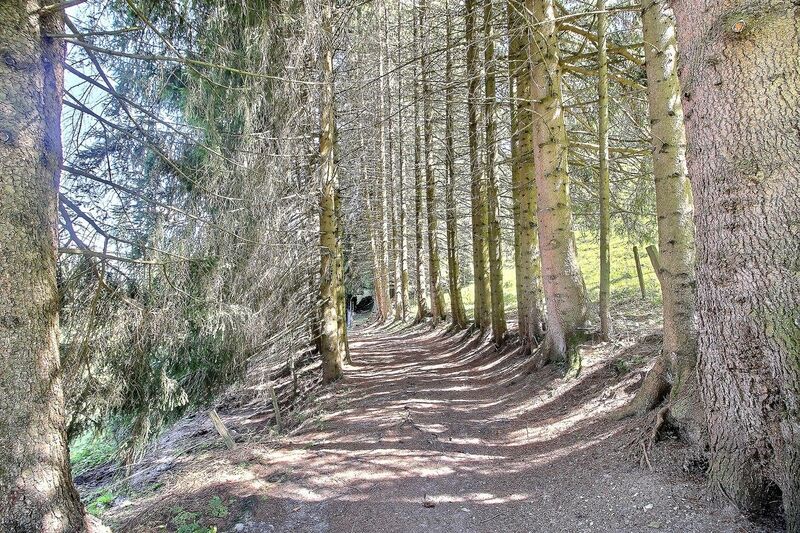 The access is particularly beautiful in addition to being easy, I will not say more. 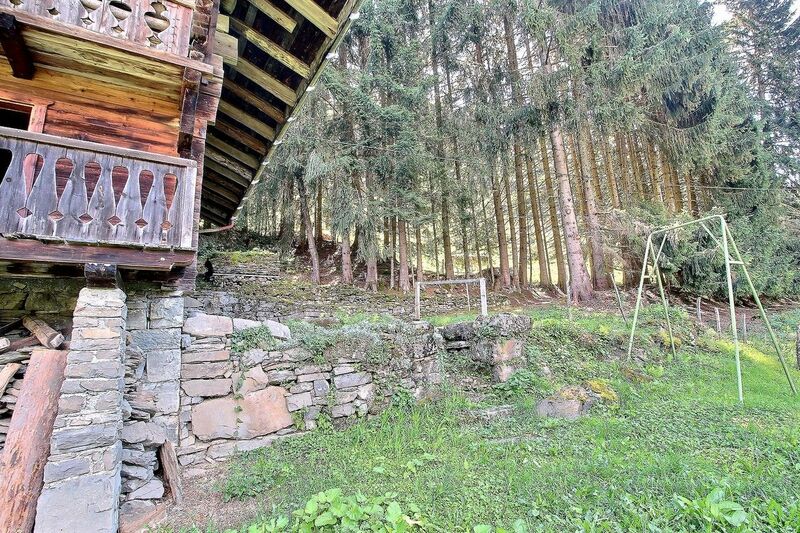 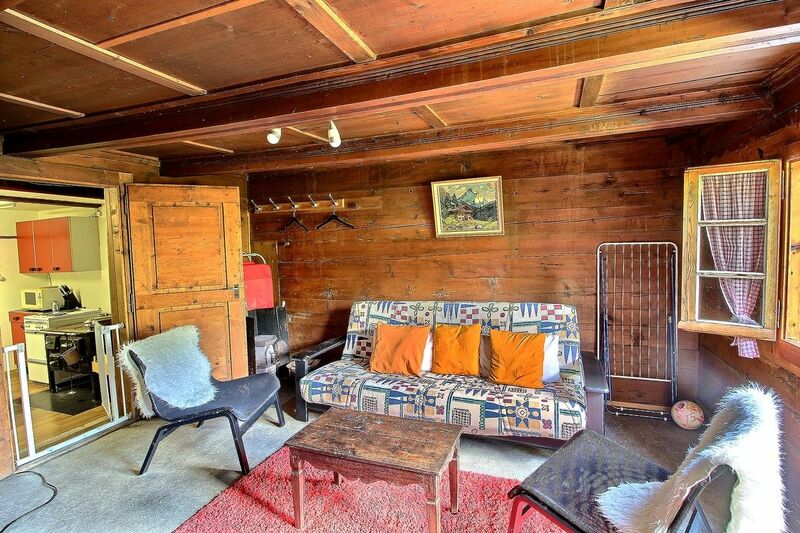 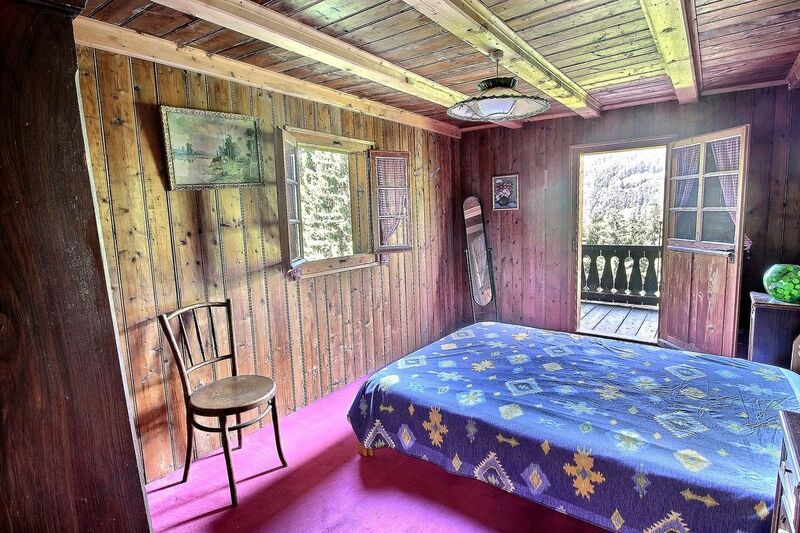 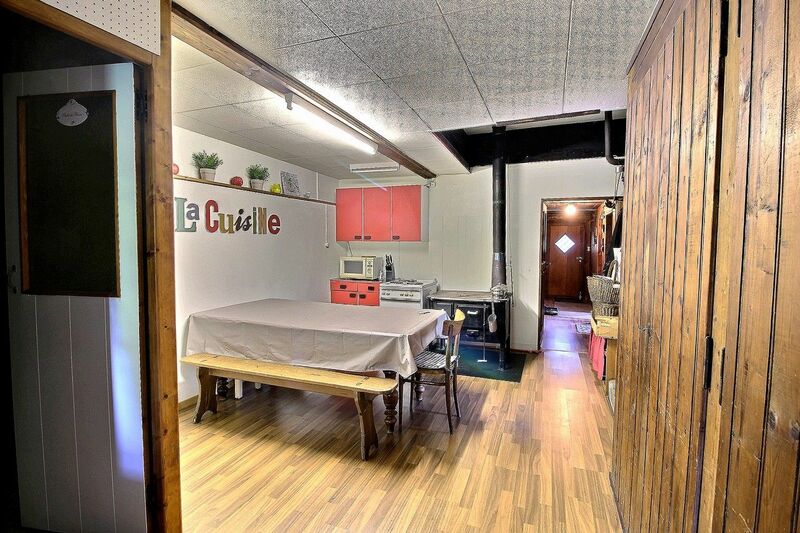 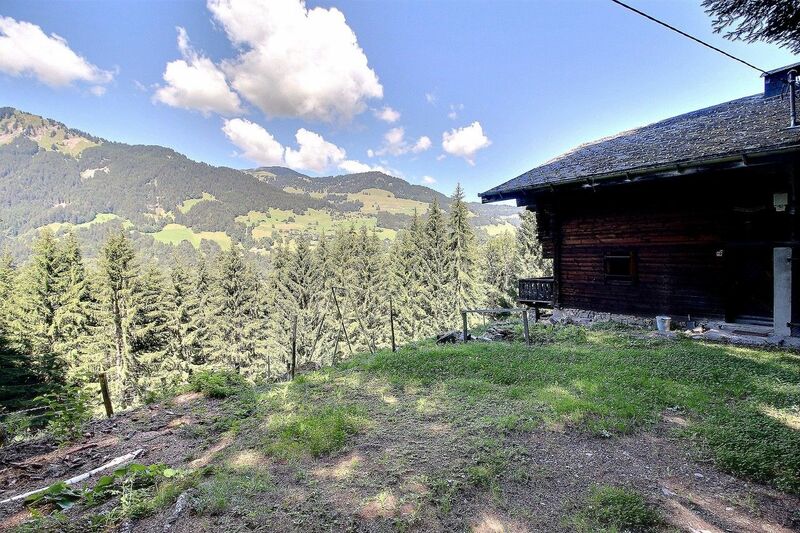 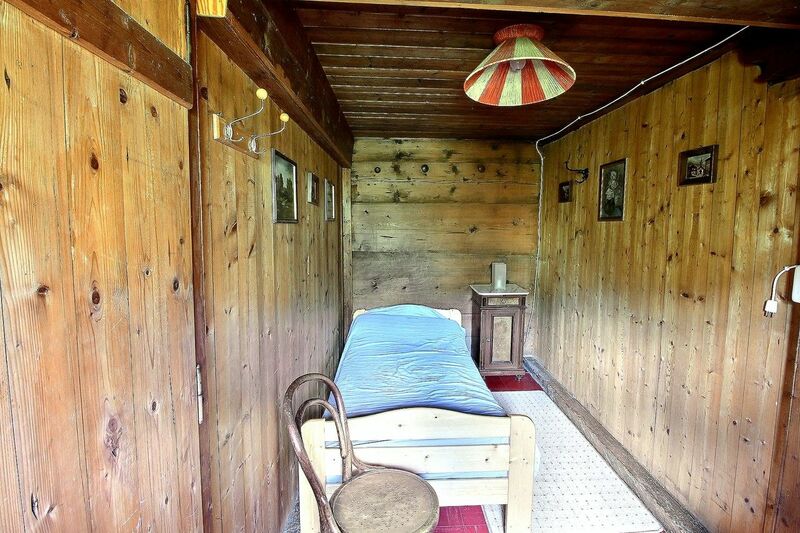 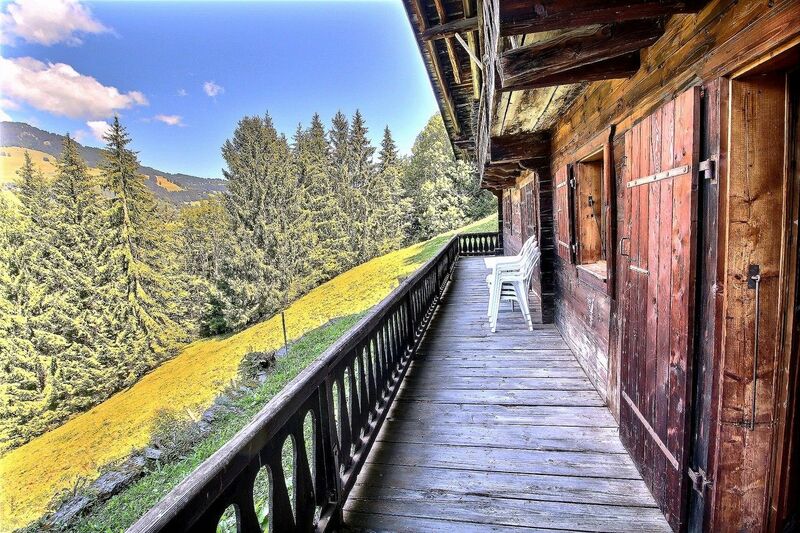 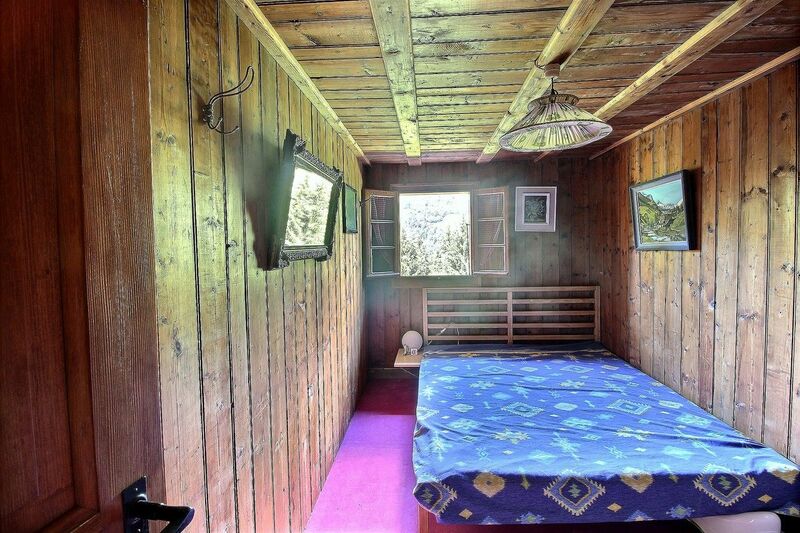 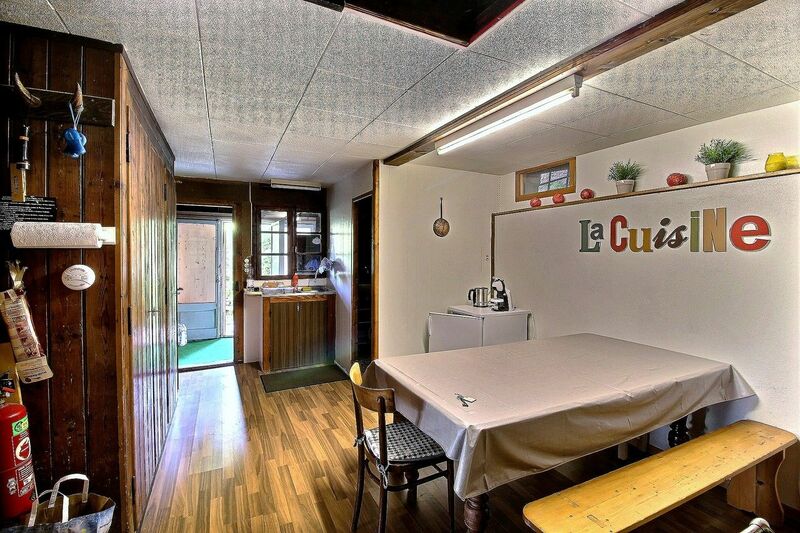 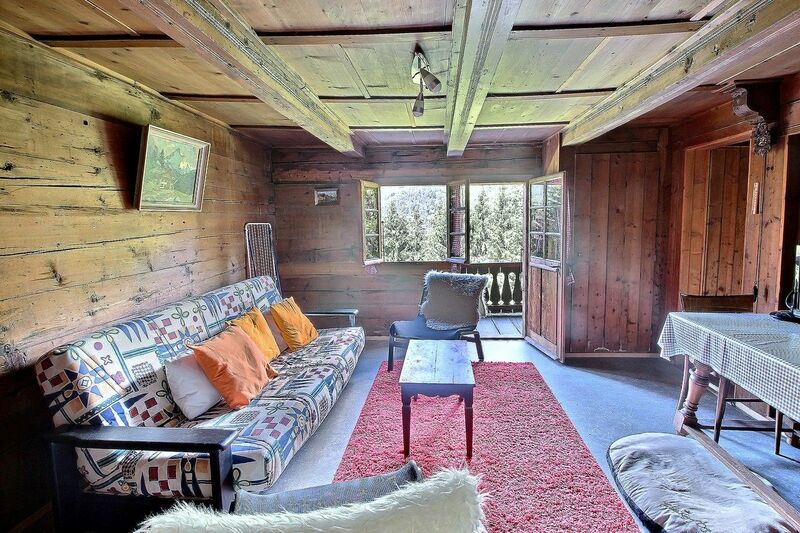 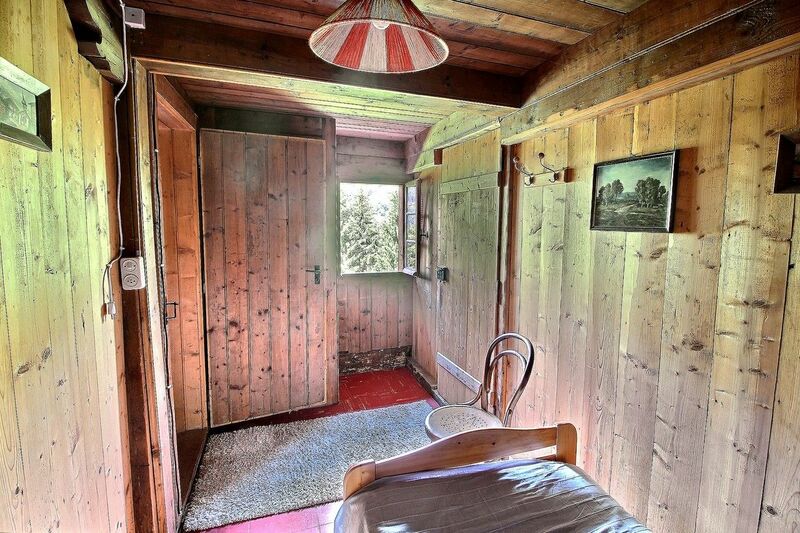 The chalet built in the 18th century is gracefully leaned against the plot and lined with tall fir trees leaving nevertheless a superb view on the Planachaux massif. 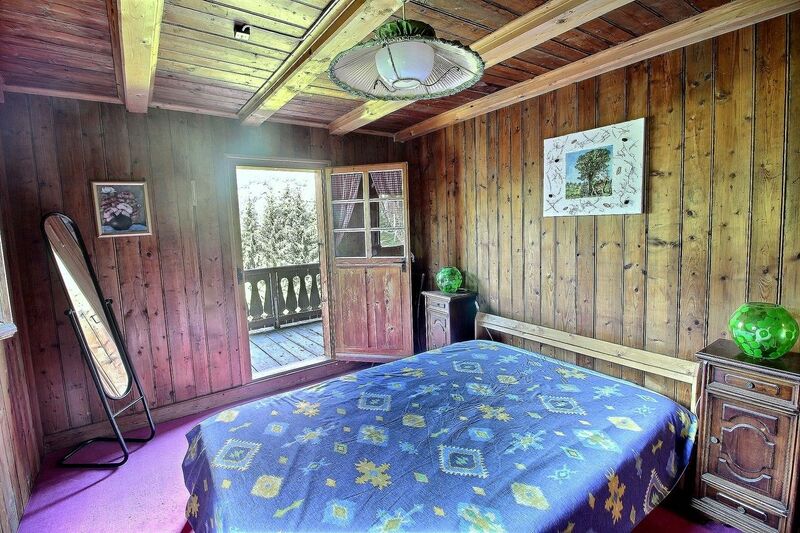 Hall - large kitchen - living room - 4 bedrooms including one accessible by the 3rd bedroom - bathroom with washbasin, shower and toilet.